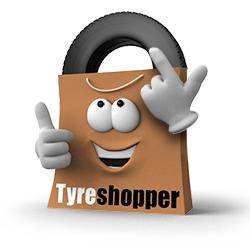 When you buy tyres online at Tyre Shopper, you can rest easy in the knowledge that you’re getting quality tyres at a great price. Not only that, we also have a reputation for excellent service, and we have a range of conveniently located tyre fitting centres around the South Midlands where our expert tyre technicians can fit your new tyres for free! Simply use our registration plate tool to discover the perfect tyres for your car and choose the fitting centre that’s best for you. From Leicester to Luton, Hertford to Aylesbury, there’s sure to be a National Tyres fitting centre in a convenient location to you. Our fourteen National Tyres locations in the region are each staffed with experts who will expertly fit your new car tyres, balance your tyres as standard, and laser-align your wheels on request. 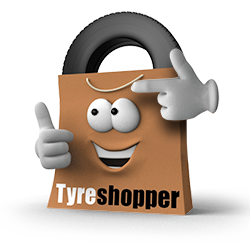 Here at Tyre Shopper, we also offer a mobile tyre fitting service that covers the South Midlands. When you buy your tyres online, choose the option for a mobile fitting and our technician will meet you at the chosen time and location to fit your new tyres. This service is ideal for those with mobility issues or a tight schedule, as we can come to your home or workplace, or any other location that’s convenient for you.